NEW YORK: The Row NYC hotel has pioneered a new era of individuality among Times Square hotels by meeting NYC's signature urban grit with grandeur. 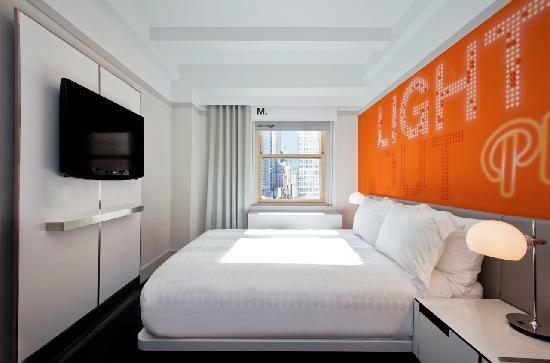 Row NYC transforms your stay into a completely contemporary experience - with a front row view to Times Square that's truly incomparable. Outside the hotel, guests have access to anything and everything Times Square has to offer - 24/7. 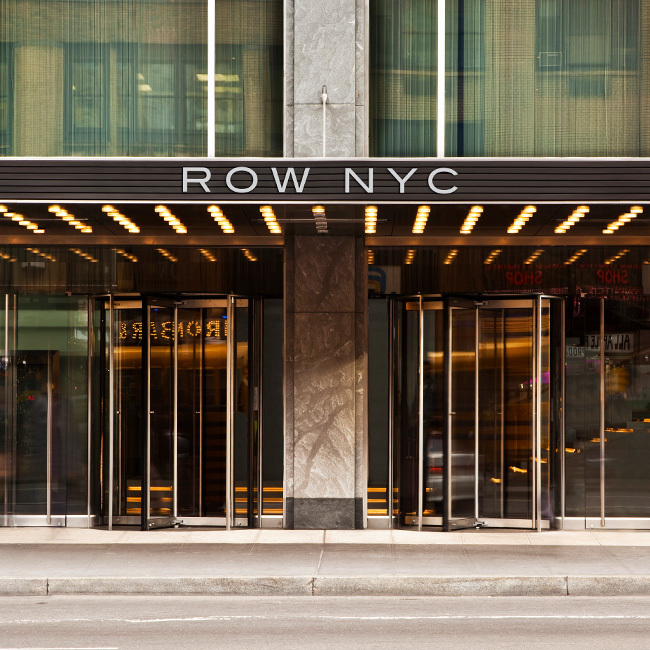 Inside, the Row NYC is a medley of inspired New York City amenities. This hotel has pioneered a new era of individuality among Times Square hotels by meeting NYC’s signature urban grit with grandeur. Row NYC transforms your stay into a completely contemporary experience – with a front row view to Times Square that’s truly incomparable. 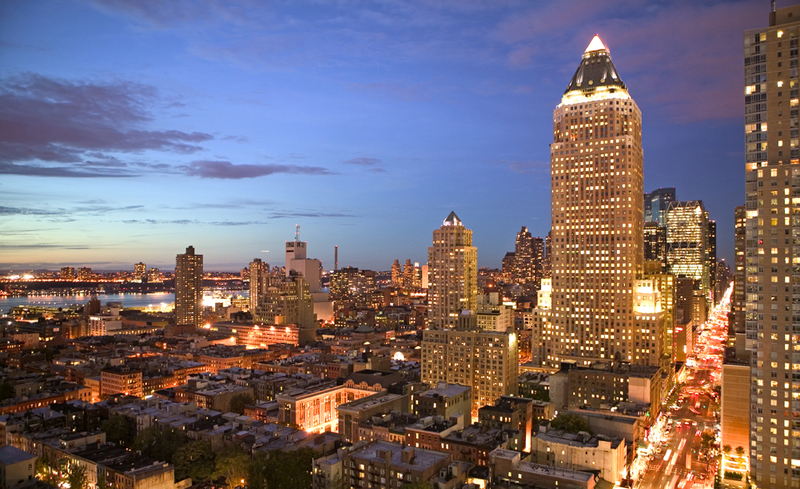 Outside the hotel, guests have access to anything and everything Times Square has to offer – 24/7. Inside, the Row NYC is a medley of inspired New York City amenities. 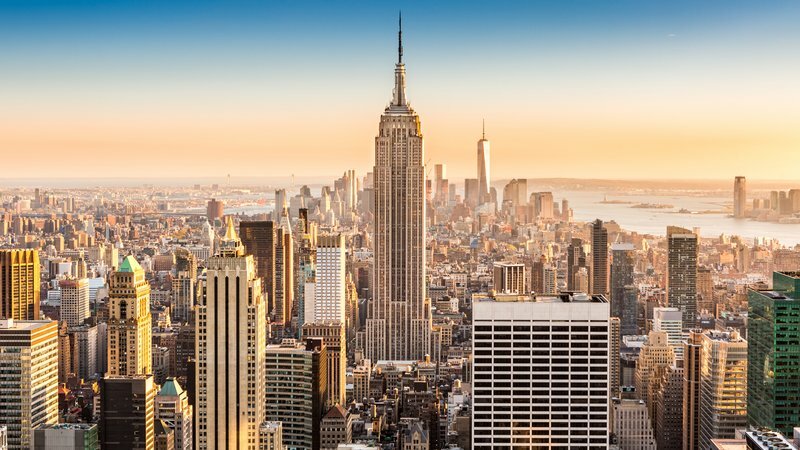 The Row NYC Hotel is centrally located in the heart of Times Square, within walking distance of the Theatre District, Rockefeller Center, Bryant Park, Herald Square and the Empire State Building. The contemporary rooms are cheery and bright with sleek furniture and an all-white décor with either orange, blue or lime green accents. Matching panels with faux neon signage with messages like “Lights Out Please,” “Rest” and “Open 24 Hrs” hang over the beds. High season airfare supplement apply. Prices are from a starting price per person sharing, subject to change, airfare increase, currency fluctuations and availability. Taxes are estimated and based on the current exchange rate and are subject to change. Advance purchase, peak season surcharges, block out periods and minimum stay conditions may apply. Please note that airport taxes, fuel levies & surcharges are approximate and subject to change, the exact amount will be confirmed at time of booking. Valid for dates as specified. Group rates available on request. Thompsons Standard Terms and Conditions may apply. E & OE.